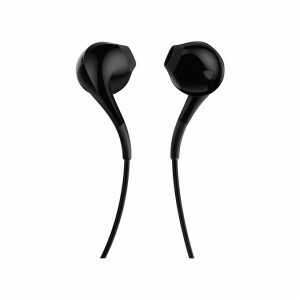 Meizu EP51 Bluetooth Earphone for Meizu phones. 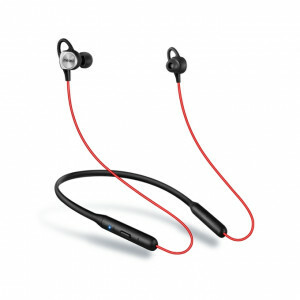 Excellent sound quality and super clear sound. 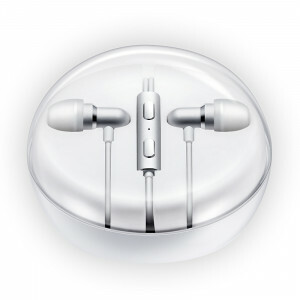 Aluminum alloy sound chamber design,brings you better bass performance. 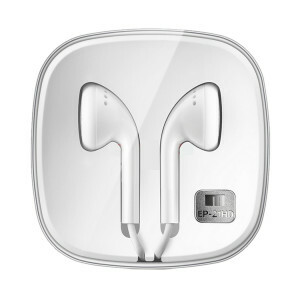 Perfect for you to listen to the music in your cell phone, answer calling etc. Three pairs of music earplugs,S/M/L,different size for you to use. 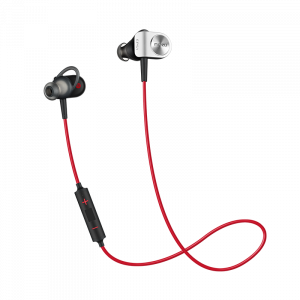 Integrated mic and smart remote. . Lightweight: compact and comfortable earbuds, portable and easy to carry. -Perfect fit Dirac audio technology, entry-level HIFI new. -To simple classic design, ultra high impedance, thin diaphragm forming one, restore the most authentic voice. 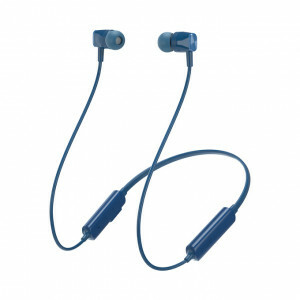 -Ultra high impedance 128 ohms, Headset sensitivity to 99dB/mW, the maximum input power 10mW.